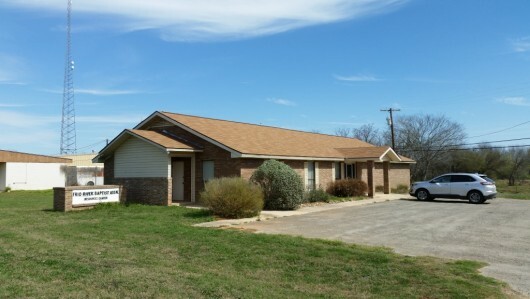 The Frio River Baptist Association resource center is located at 1716 B I-35 (also known as North Oak) in Pearsall, Texas, about 40 miles south of San Antonio, Texas off of Interstate Highway 35. Take exit 104 off I-H 35 S, turn back under the interstate toward Pearsall. We are located approximately 2.8 miles in on the left side of the road in a light brown brick building.